Home / News / Man walks into his house, intruder exits room 'yelling and screaming.' The next sound is the homeowner firing his gun. 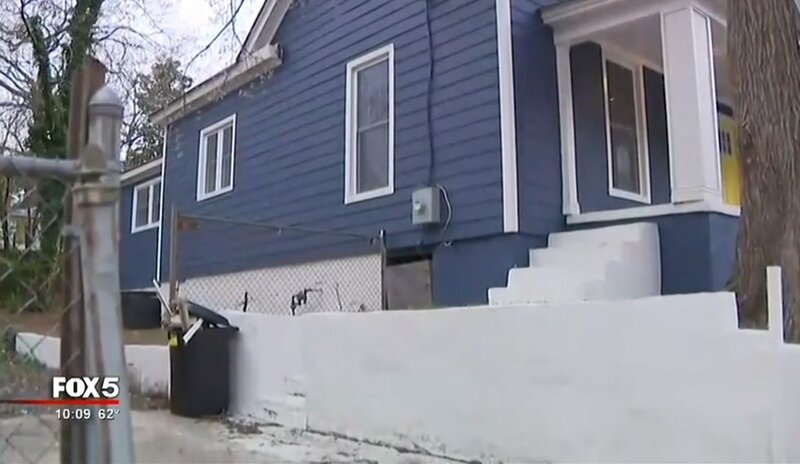 Man walks into his house, intruder exits room 'yelling and screaming.' The next sound is the homeowner firing his gun. An Atlanta homeowner on Friday morning entered his renovated residence that's on the real estate market to check on things and found a wrinkle that would put any open house on the skids: An intruder. 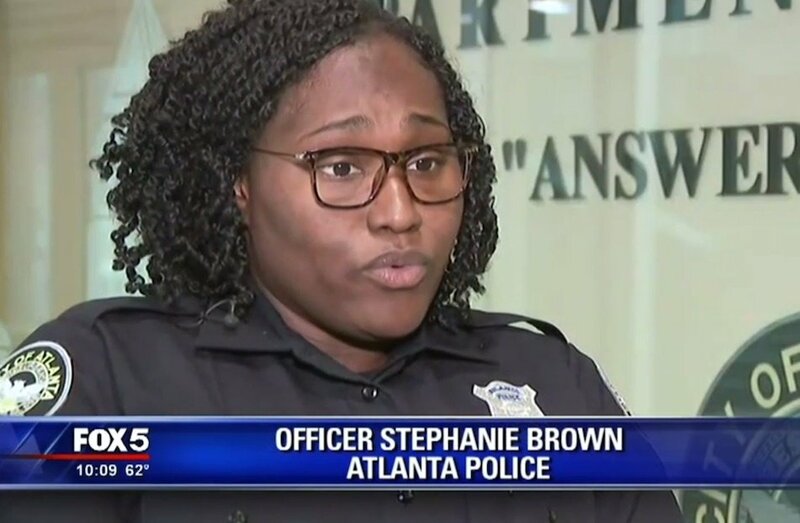 Atlanta Police Officer Stephanie Brown told WAGA-TV the homeowner "noticed that the door was open, and a man came out of the room yelling and screaming." Fortunately, the homeowner had a friend along for ride. Brown told the station that the homeowner pulled his gun and started firing "because he felt like his life was in danger." Wounded and suddenly finding the accommodations lacking, the intruder high-tailed it out the back door, WAGA said. He made it about a mile before he was knocking on a door begging for water, the station said. "He told me he had been shot and needed water," the man who answered that door later told WAGA. "I told him I wasn't going to give him any water; he needed to call 911." After police arrived they quickly figured out the man with the wounded leg was the home intruder, the station said, adding that Kelvin White was charged with criminal trespass. White, 28, also was also charged with criminal trespass three weeks ago, WAGA reported, adding that in the previous case a homeowner found him inside the residence — but that homeowner left, called 911, and police arrested White. "We do advise homeowners to exit the property and call the police so we can handle it," Brown told the station. A neighbor of the homeowner in this latest episode told WAGA that he "did the right thing." "Ain't nobody got no business on that property but the homeowner. That's private property," the neighbor told the station, adding that he's surprised the homeowner "didn't kill him." Police told WAGA the homeowner will not face charges.